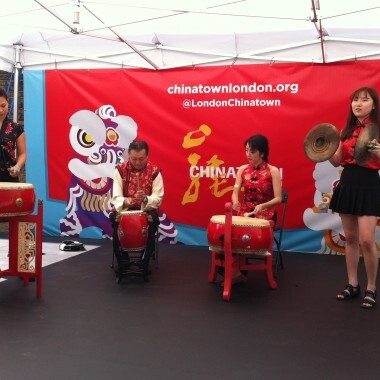 The UK Chinese Ensemble performs a wide range of traditional repertoire as well as contemporary music styles. 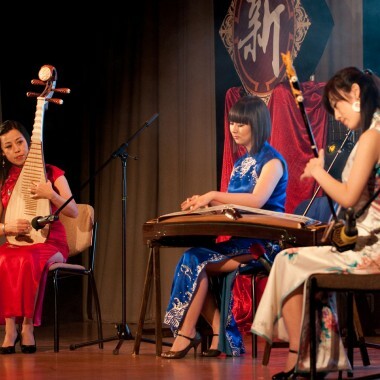 The UK Chinese Ensemble performs a wide range of traditional repertoire as well as contemporary styles. 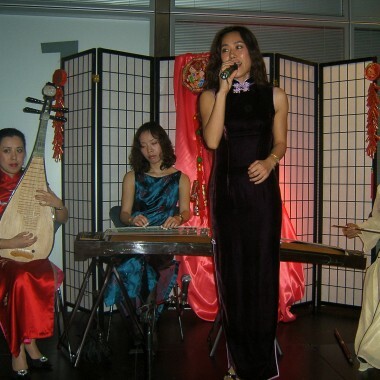 The internationally recognised UK Chinese Ensemble was founded in 1994 by Chinese virtuosi resident in Britain. The ensemble seeks to promote a wide variety of traditional repertoires as well as exploring contemporary styles. 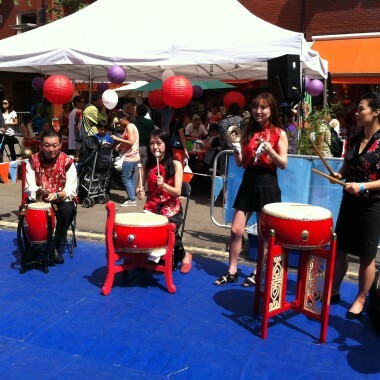 In addition to regular concerts, the ensemble presents workshops and other out-reach activities to a wide range of groups within the community. Since it’s founding, the ensemble has performed throughout Europe. In the United Kingdom the ensemble has been featured at the Edinburgh International Festival, the Jersey Folk Music Festival and the Royal Festival Hall in London. 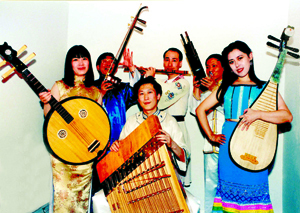 The ensemble features Cheng Yu on pipa and guqin and can also include erhu, gahu and jinghu (Chinese fiddles), dizi and xiao (bamboo flutes), yangqin (hammered dulcimer), sheng (mouth organ), guanzi (double reed pipe), yueqin (four-stringed lute) and guzheng (21-stringed zither).